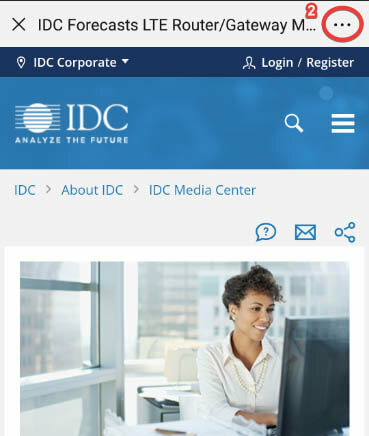 IDC's Storage Software service analyzes the opportunities, technologies, use cases, and trends that are reshaping the storage software market and continue to drive its growth. This service provides the market intelligence to help product, marketing, and strategic planning professionals create successful business strategies. 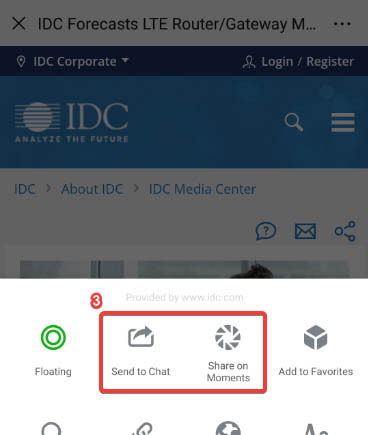 Subscribers to this service receive direct access to IDC's top industry experts who provide market insights, competitive analysis, and positioning advice; identify strategic partnering opportunities; assist with speaking to the investment community; provide press quotes; and more. 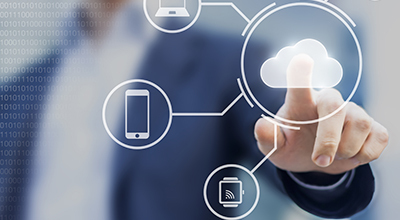 How has the adoption of cloud-based services changed the requirements for storage software? What is the impact of software-defined storage on the storage hardware and software markets? What role will software-only offerings have in the hyperconverged market? How are storage software vendors addressing the needs of small and medium-sized businesses? What impact will convergence have on the storage software market? How will start-ups influence the storage software market and established offerings? Acronis International GmbH, Barracuda Networks, Inc., Cisco Systems, Inc., Commvault Systems, Inc., Compuverde AB, DataCore Software Corporation, Dell EMC, Dell Inc., FalconStor Software, Inc., Fujitsu Limited, Hewlett Packard Enterprise, Hitachi, Ltd., IBM, MAXTA, INC., Microsoft Corporation, Mimecast Services Ltd., NEC Corporation, NetApp, Inc., Nexenta Systems, Inc., Nutanix, Inc., Oracle Corporation, Pivot3 Inc., Red Hat, Inc., Scale Computing Inc., SimpliVity Corporation, Symantec Corporation, VMware, Inc., Veeam Software AG, Vision Solutions Inc.